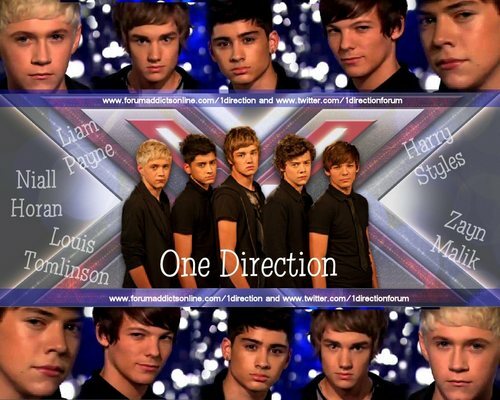 One Direction پیپر وال. one direction پیپر وال. 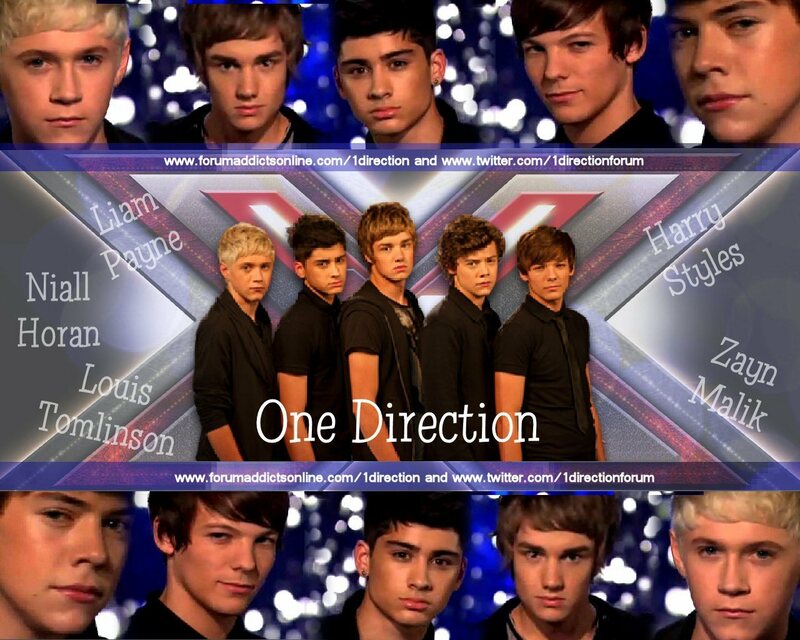 HD Wallpaper and background images in the One Direction club tagged: 1 direction x factor live show screencaps photo banner fan art.